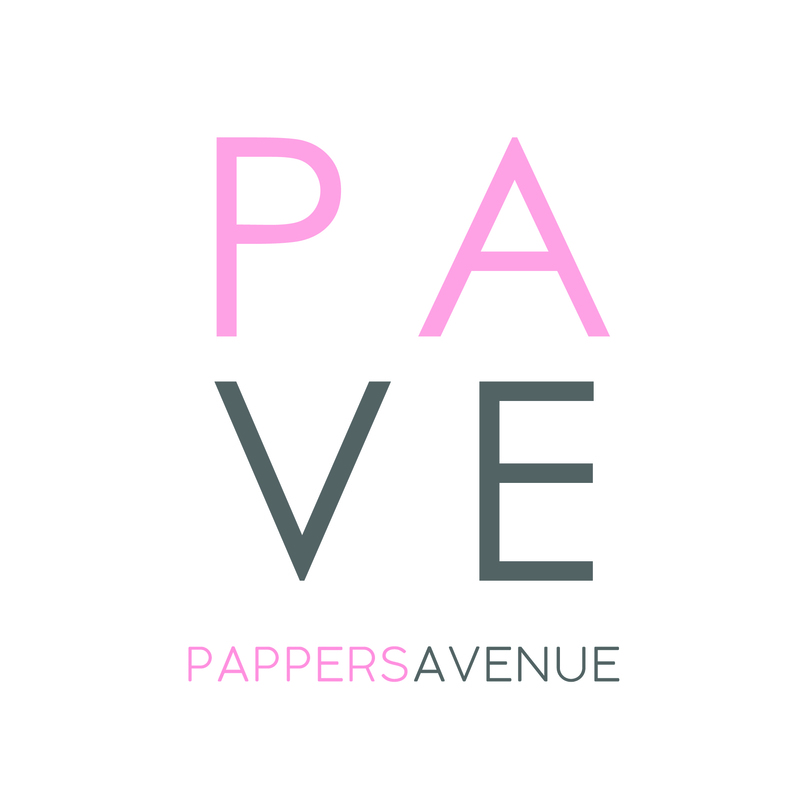 Media – PAPPERS AVENUE : Shop Your Favorite Pants Online! As seen on Harian Metro on 25th June 2017. 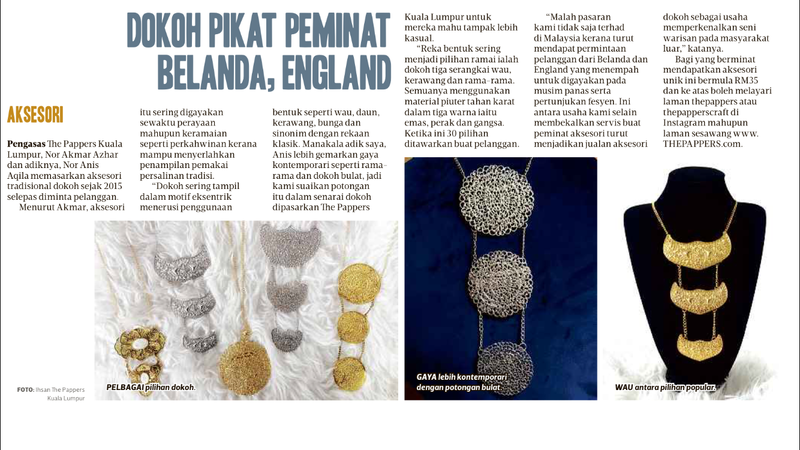 Thank You Harian Metro for the article. Love it!